The Internal Revenue Service recognizes a variety of qualified retirement plans that offer significant tax savings, including 401k plans, to provide an incentive for people to save money for their post-employment years. 401k plans are tax-deferred accounts that can be invested in company-sponsored investment options. In order to take full advantage of 401k benefits, you need to know the basic rules of the plan. Who Can Have a 401k? Only people who work for a company that offers a 401k retirement plan are eligible to have a plan. If your employer does not offer a 401k plan, you cannot simply start one on your own like you would an IRA. 401k plans are offered by many for-profit employers. Most non-profit employers must offer 403b plans instead. In addition, you must have earned income in order to contribute to your 401k plan. Contributions are made to your 401k plan through paycheck deductions. For example, if you wanted to contribute $100 to your 401k plan every month, you would notify your employer and the company would take $100 out of your monthly paycheck and put it into your 401k account. However, you are limited by the IRS as to how much you can contribute each year. For 2010, the limit is $16,500 ($22,000 if you are 50 or older) but this amount is changed each year based on inflation. When contributions are made from your paycheck to your 401k plan, the money put into the plan is not included in your taxable income for the year. For example, if your salary is $43,000 but you had $7,000 of contributions made to your 401k plan through paycheck deductions, the W-2 form that you receive would only show $36,000 of taxable income. In addition, the money in the 401k account is tax-sheltered, meaning you do not have to pay taxes on the earnings as long as they remain in the account. In order to take a qualified withdrawal from your 401k plan, you must be either at least 59 1/2 years old or you must have left your job after you turned 55 years old. If you have a financial hardship, such as high doctors bills or needing money to avoid eviction, you may be allowed to take a hardship distribution from your 401k plan before reaching the required age, but you will have to pay a 10 percent tax penalty on the withdrawal. Unless you are still working, you will have to start taking minimum required distributions from your 401k plan in the year you turn 70 1/2. The size of the distribution depends on your age and the amount your 401k is worth. 401k plans offer two significant advantages over IRAs (individual retirement accounts): 401k plans can allow loans and employers can contribute to the 401k plan on the employee's behalf. According to IRS rules, you can borrow up to 50 percent of your 401k plan's value ($50,000 maximum) for any reason. The money must be repaid over five years with interest, but you do not have to pay taxes on the loan. Employers can also contribute to your 401k plan on your behalf, unlike IRAs which disallow those contributions. 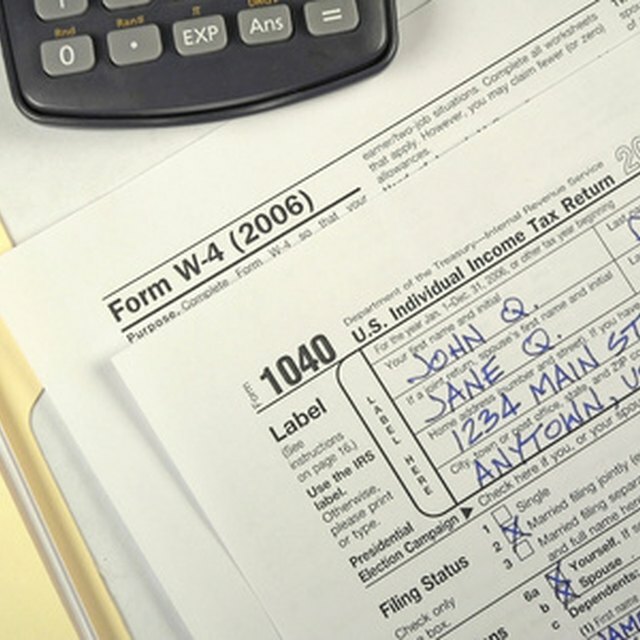 Employer contributions do not count as taxable income.